Thomas Hopper has revealed that the action puzzle platformer Super Skull Smash GO! 2 Turbo is coming soon to PS Vita and PS4. The game will also be compatible with PlayStation TV. The Kingdom of Bones needs you! The Evil King is up to his old tricks again. He’s concocted a new spell that will unleash hordes of skeletons, zombies, ghosts and even vampires. Run, jump and super-skull-smash your way through the kingdom purifying the land as you go. Battle giant robot skeleton bosses and avoid deadly traps. Journey through the eight unique lands in the Kingdom of Bones bashing monsters and solving puzzles as you go. Earn bonus hearts and find hidden secrets galore! The villagers are relying on you once again. 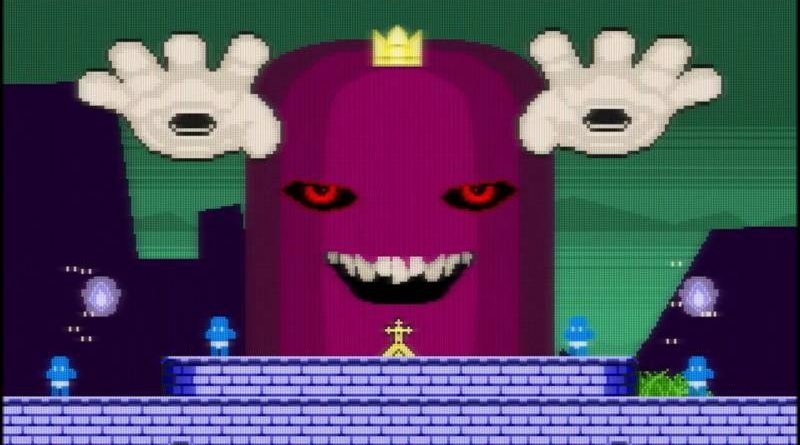 Can you defeat the Evil King and and his outmoded ways?